R1200GS tiedown points. Hand fabricated and TIG welded. Powder coated silver or satin black. 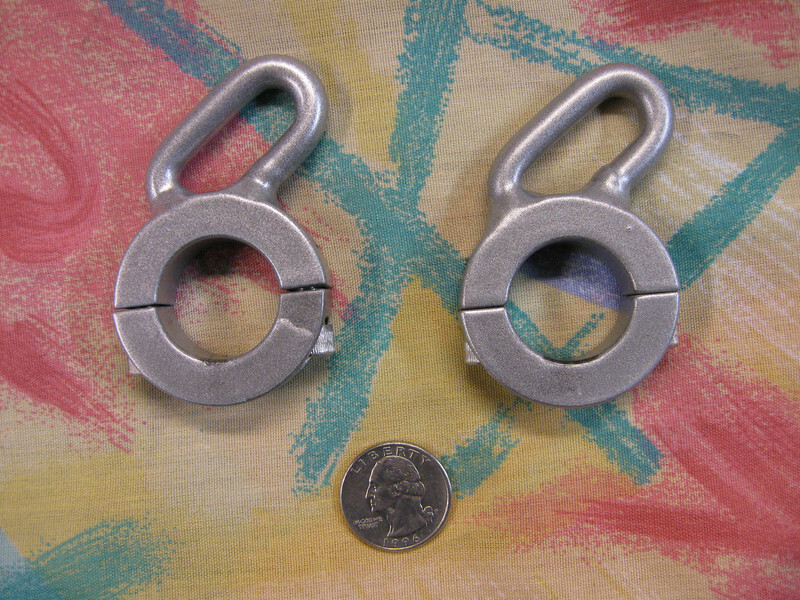 Works with web tiedowns, bunji cords or S hooks. Gives you a secure spot to tie down a duffle bag or other gear. Mounts to subframe with two S.S. 1/4" bolts. Custom sizes available on request.